Here's Japanese sport car grand tourer designation and signify the presence of luxury and comfort oriented features produced by Nissan. 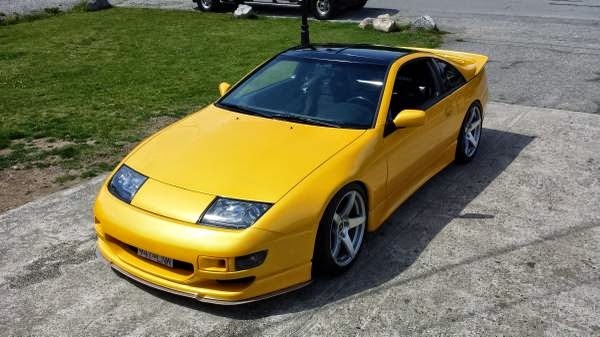 This a Z32 known as 300ZX comes in Yellow 2-door coupe released in 1990. Show winner had fully Restored. 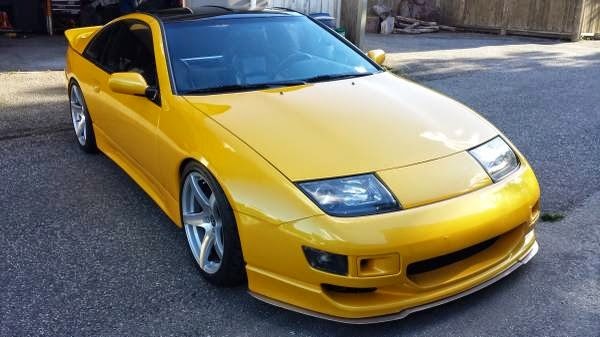 The Z32 have many awards and praises. 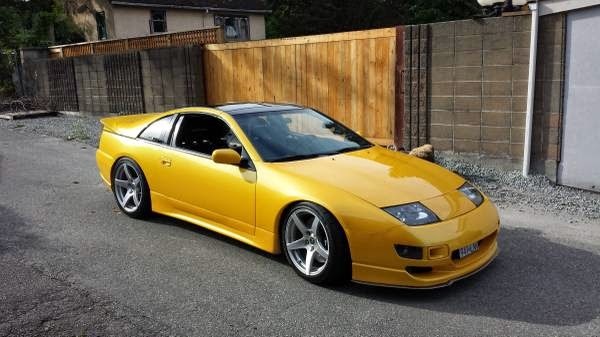 Car and Driver placed the Z32 on its Ten Best list for 7 consecutive years, each model year of its availability in the United States. 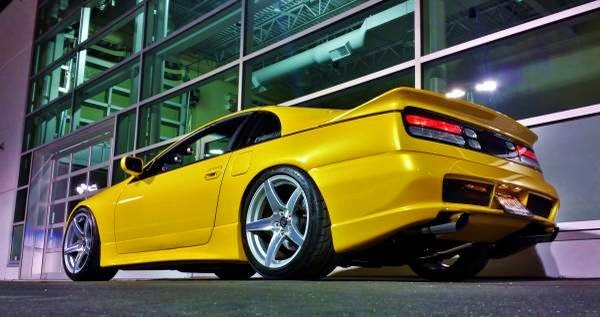 Motor Trend awarded it as the 1990 Import Car of the Year. 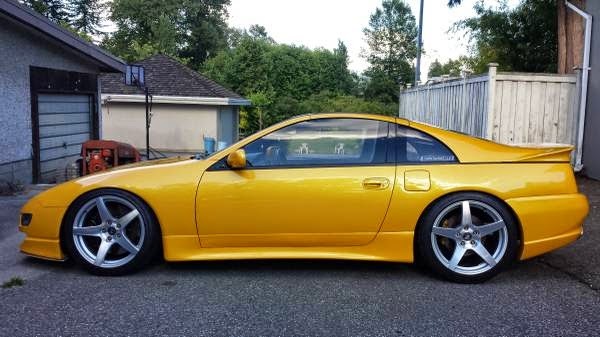 1990, Nissan Z32 / 300zx Twin Turbo , 2-seater , 5-speed, Left hand drive, Restored approximately 4 years ago. It is safe to say this car is 'done', and you can literally own and drive this car every day if you so desired. My goal was to build a well rounded vehicle, that could go to the 1/4 mile Friday night, and do a track day or autocross on Saturday. This is built as solidly as any example you will find. It is reliable and made to be driven. Full documentation of build, pictures, build threads. Body is arrow straight. No corners cut. 600 Crank Horsepower on 15psi, 94 Chevron Pump gas (Has never seen anything else). Capable of 700 Wheel Horsepower when tuned for Race Gas! Monitored by an AEM series 2 EMS, MAP system, Including IAT. 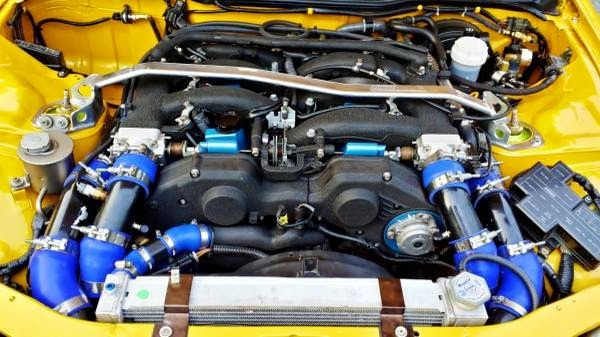 740 Nismo injectors, Full breather modifications car. Forged bottom end, balanced, blueprinted. OS Giken twin plate clutch. GT675 RS turbos (Garrett, aka JWT Sport 700's). Exhaust is Full 3" Turbo-Back, modified SZ 3" with V-bands. Timing belt is brand new, as well as components, all OEM, no expense spared. Ramey-Z heavy duty idler studs, etc. Wastegates Balanced. Everything has been gone through thoroughly, and correctly. Full powertrix suspension (No ebay junk). Front upper camber arms, Rear upper camber arms, Tension rods, Even traction arms (Car has kept up with 911 turbos, F430 on a track!). All basic stiffening and bracing mods have been done as well. Complete ES busing kit. Powertrix race coilovers. 14" Front 2-piece rotors, brembo calipers. 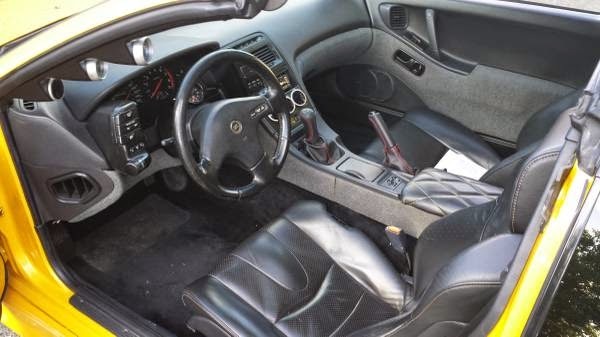 Interior is very clean tidy. Gauges to monitor everything, exterior is very clean, panels are straight. 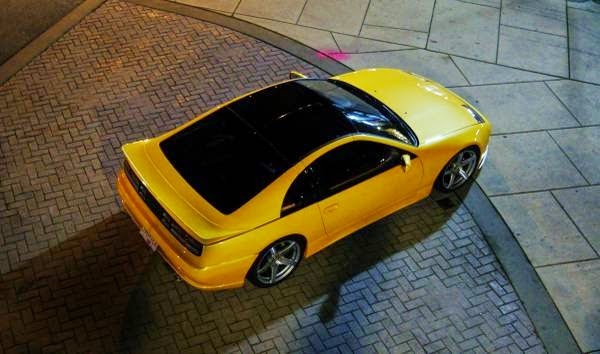 Painted professionally (overseen by me) in tri-coat PPG Giallo Orion Pearl, close to original pearl glow yellow, yet to give an updated modern look. 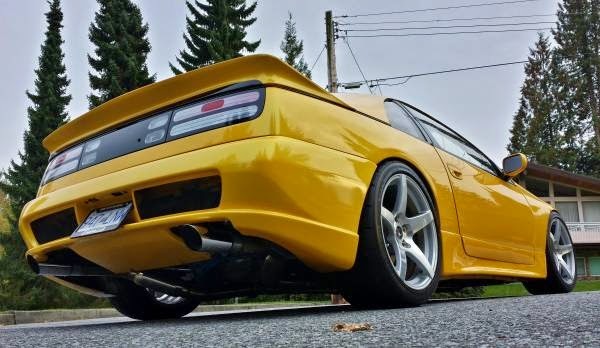 Rear bumper and wing are the only examples in North America I know of, AB flug pieces, very expensive. From Japan. Lights updated to 99-spec, as well as taillights and front fascia. Custom '99-spec style xenon headlights, stillen side skirts. Custom Aluminum front lip & Undertray. Fog light housing ducts. Paint wet sanded and cut polished to mirror shine. Oil is Redline 15w50, changed religiously. Redline in Trans and diff as well. Taurus High CFM E-Fan, SPL radiator. Built to last and take a beating if so desired! Car has had many 'antiquated' systems deleted. AIV's, EGR, Carbon Canister. Also Air conditioning has been deleted, but blower & heat works, and cabin filter retrofitted! That is the basics. If you are interested please contact me as I have a complete list and appraisal documents available. - I have documentation of the entire build. 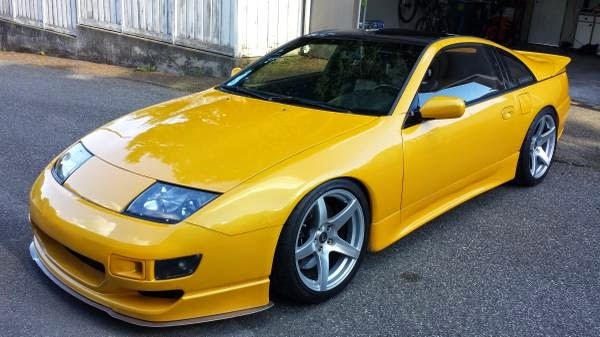 Listing this ad, I can tell you (among with other enthusiasts), that this is one of the nicest examples of a tastefully modified Nissan Z32 in North America. You can even look it up on twinturbo.net. 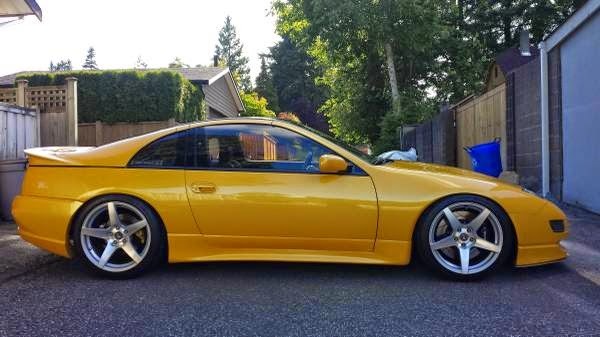 Lastly, I have nothing to hide, I want to sell this great car to someone else that will enjoy, take care of, and drive it! Bought a new home, and need to do renovations, and no time to drive the car anymore forces sale. If you are serious, I can answer any questions you have - I am quite knowledgeable when it comes to these vehicles and am happy to do so.